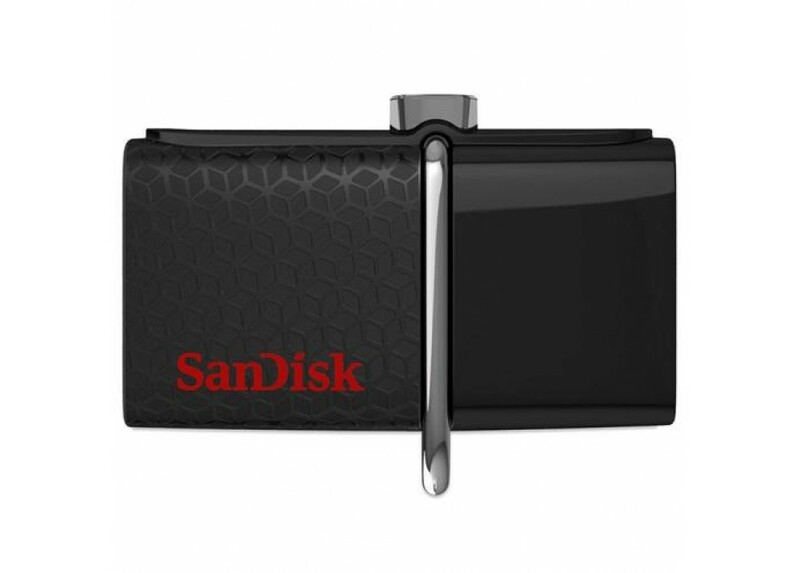 Features :Flash drive for your OTG-Enabled android devices :- This is the flash drive you've always ..
- This is the flash drive you've always wanted, the one that makes it fast and easy to transfer or share files from your OTG-enabled Android smartphone or tablet onto your PC or Mac computer, or with other Android devices . - Now your phone is always in the zone, ready to shoot more pictures and videos or add more songs on the go . - With a micro-USB connector on one end, and a USB 3.0 connector on the other, this sleek, handy flash drive lets you move content easily between all the devices in your world—from your OTG-enabled Android smartphone or tablet to your laptop, your PC or Mac computer. The USB connector is USB 3.0 enabled and backward-compatible with USB 2.0 ports . 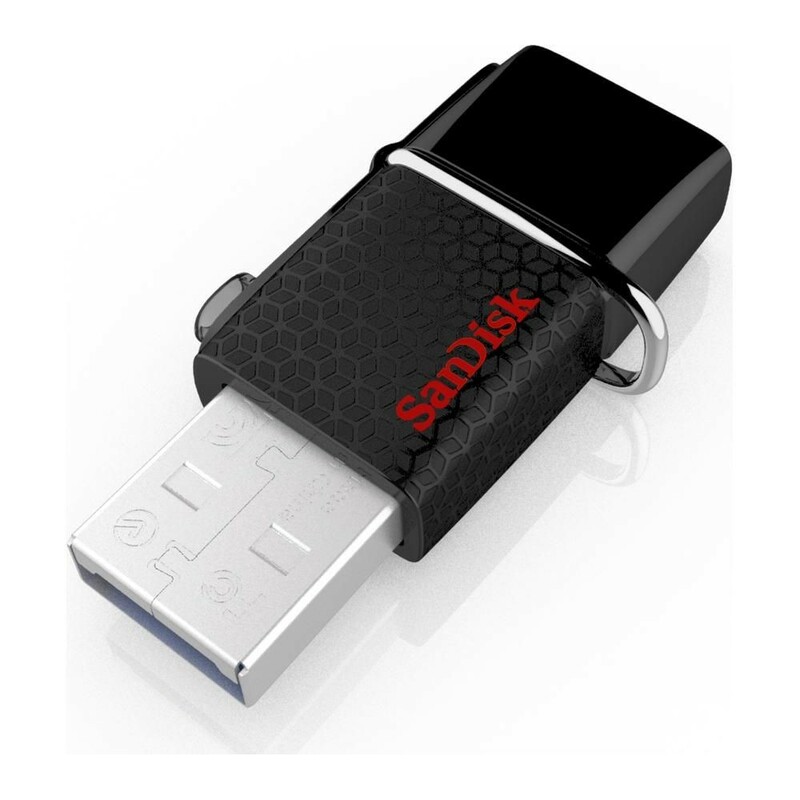 - Transfer from your flash drive to your computer’s USB 3.0 port at the no-wait rate of up to 150MB/s3 . - Speed like this makes it possible to move whole movies, audiobooks, or music libraries in just seconds . - And that helps make your Android smartphone the ultimate on-the-go entertainment device as well your favorite camera . - Offering 16, 32, 64, 128 or 256GB2 of storage, SanDisk Ultra Dual USB Drive 3.0 gives you more than enough capacity for large digital photo or music libraries and plenty of room to move yesterday’s videos off your phone so you have room to capture what’s happening today . - Download the SanDisk Memory Zone app from the Google Play™ Store4 and use it to monitor available memory and efficiently manage, organize, and back up files stored on your Android smartphone . - This "plug and play" flash drive is automatically detected when you connect it to an OTG-enabled Android smartphone or tablet . - Capacity : 64 GB . - Read Speed : up to 150 MB/s . - Interface : Interface: micro-USB and USB 3.0 connectors . - Operational temperature : 32° - 113° F (0° – 45° C) . - Storage temperature : 50° - 158° F (-10° – 70° C) . - Dimensions : 0.43 x 0.78 x 1.44 in. ;11.0 x 19.8 x 36.6 mm . - Compatibility : USB 3.0 (backward compatible with USB 2.0) . * Automatically-detected when connected to an OTG-enabled smartphone or tablet. 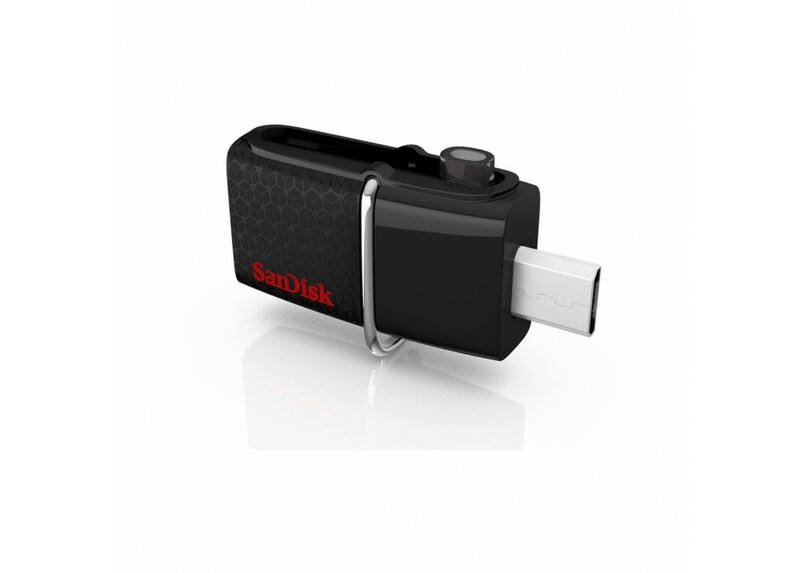 Requires Android™ smartphone or tablet with On-The-Go (OTG) compatibility .